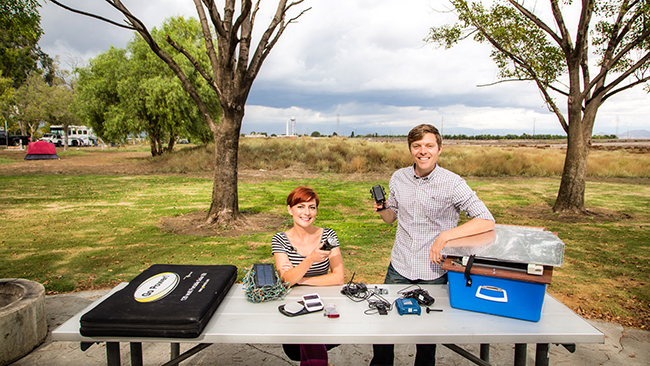 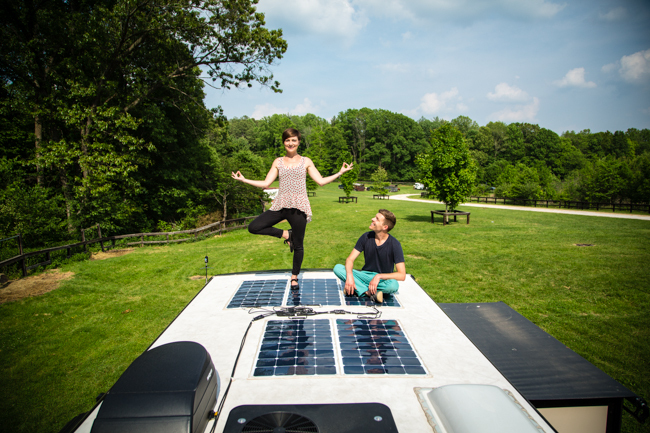 Solar power is our main source of electricity and we’ve learned way more about it over the years than we ever imagined! 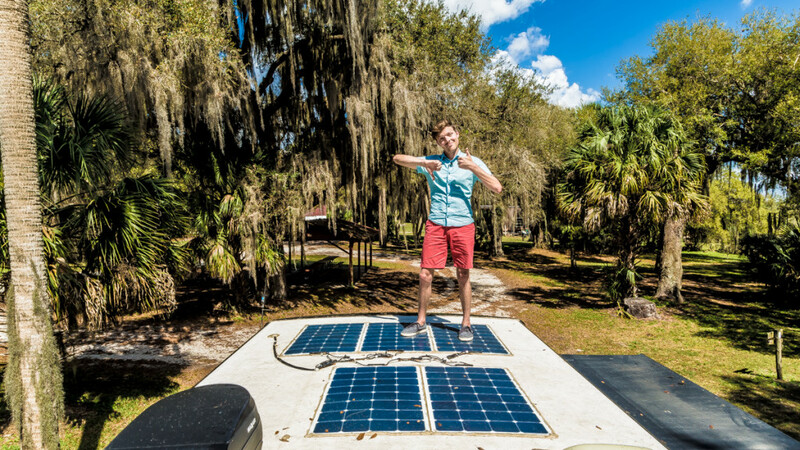 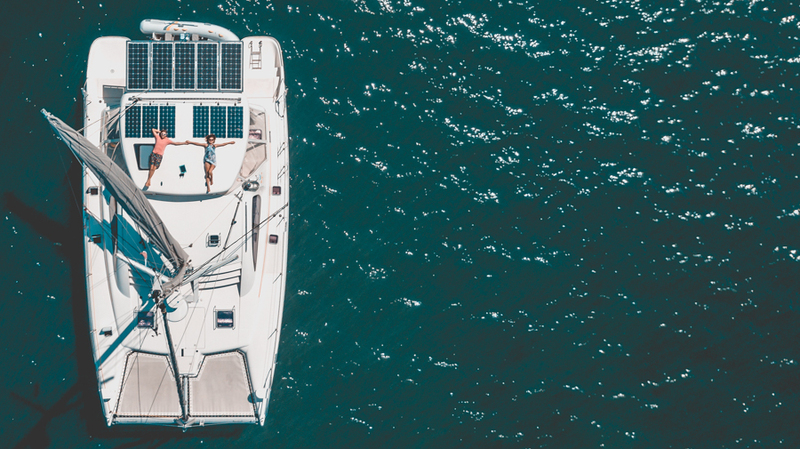 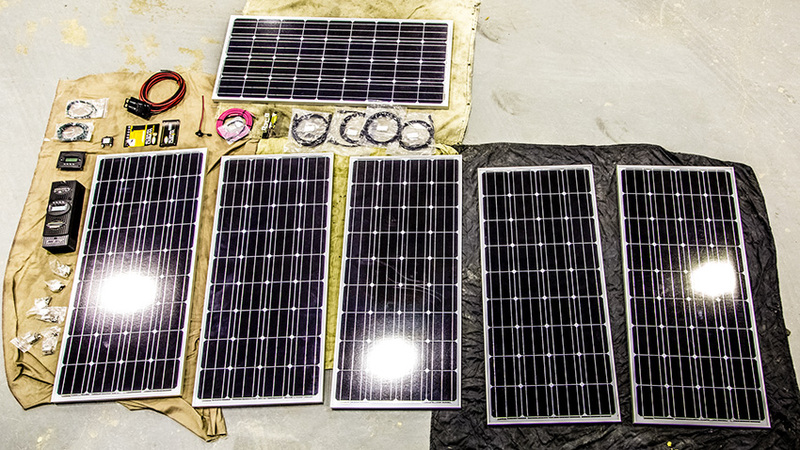 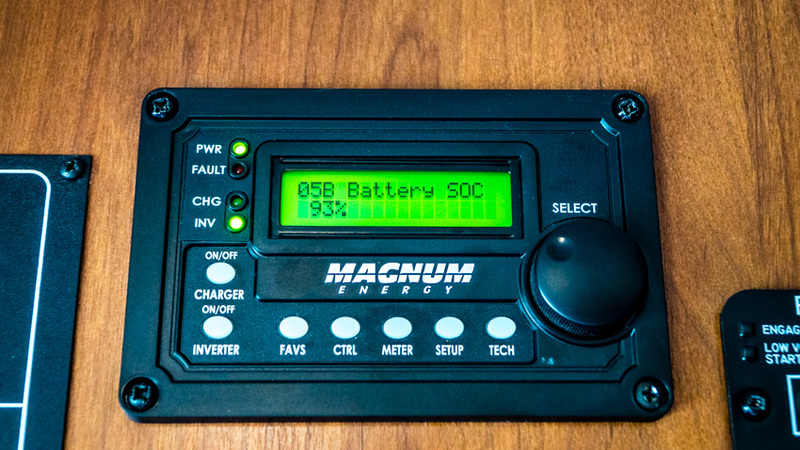 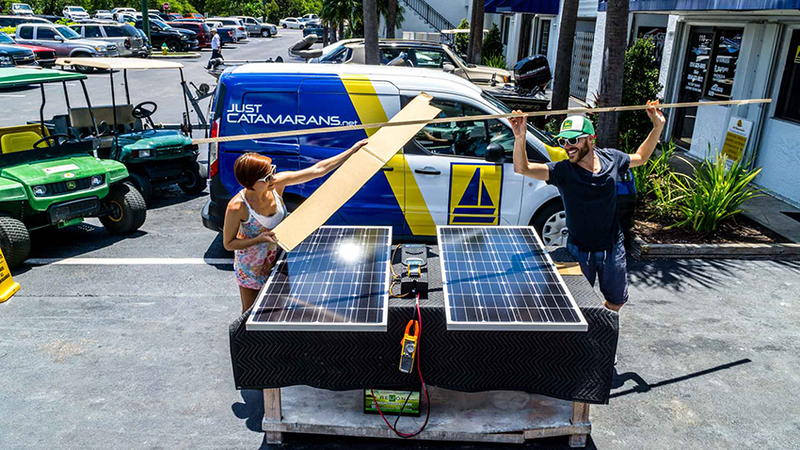 From our current sailboat and past RV Solar Setups to explanations on what it is and how it works, we try to keep things as simple as possible with these complex systems.  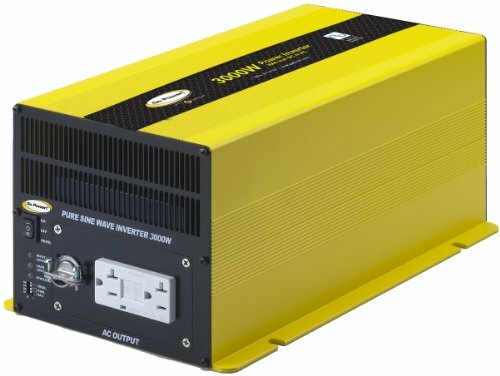  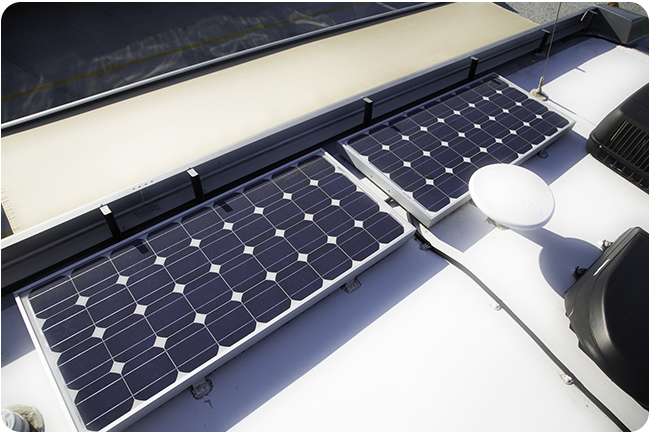 Click on any of the posts below for more information on solar, inverters, chargers and panels. 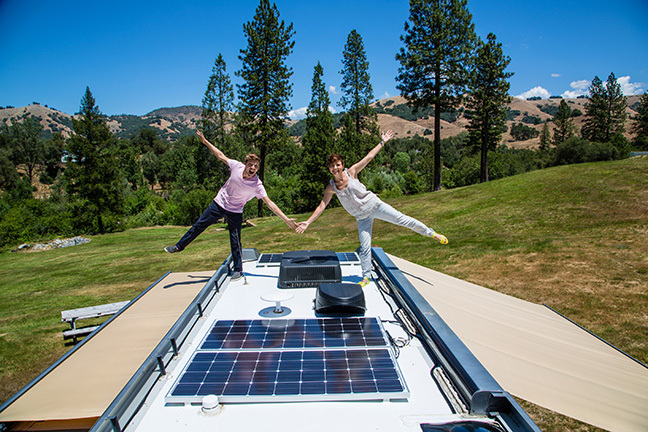 RV Solar Tilting: Is It Really Worth It To Tilt The Panels? 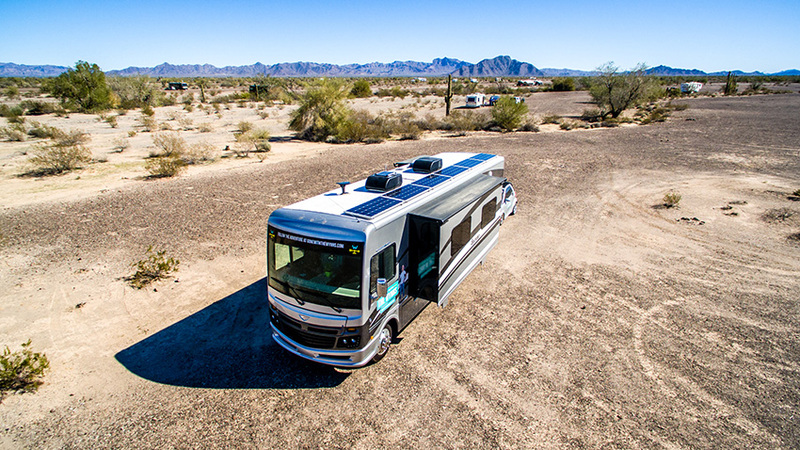 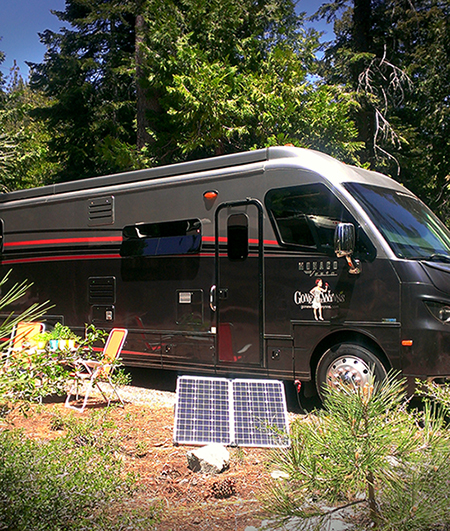 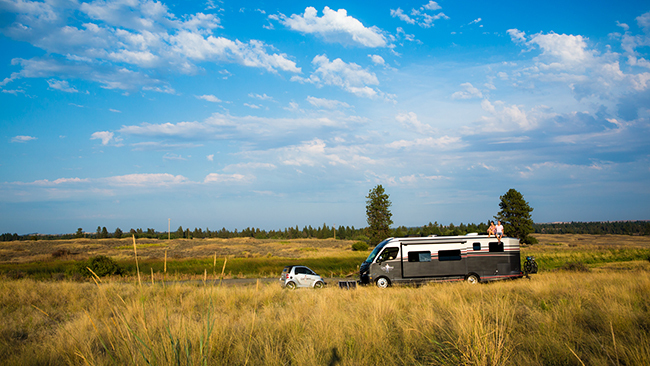 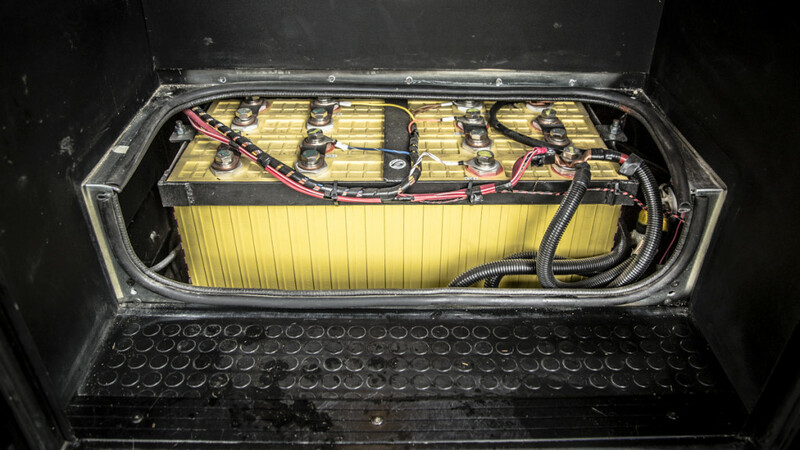 What Can Solar Power Do For an RV?